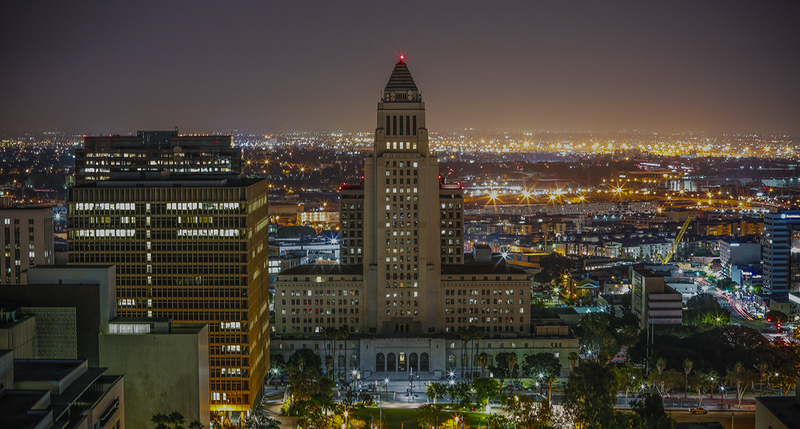 We are proud to host our California show in the heart of vibrant Downtown Los Angeles. 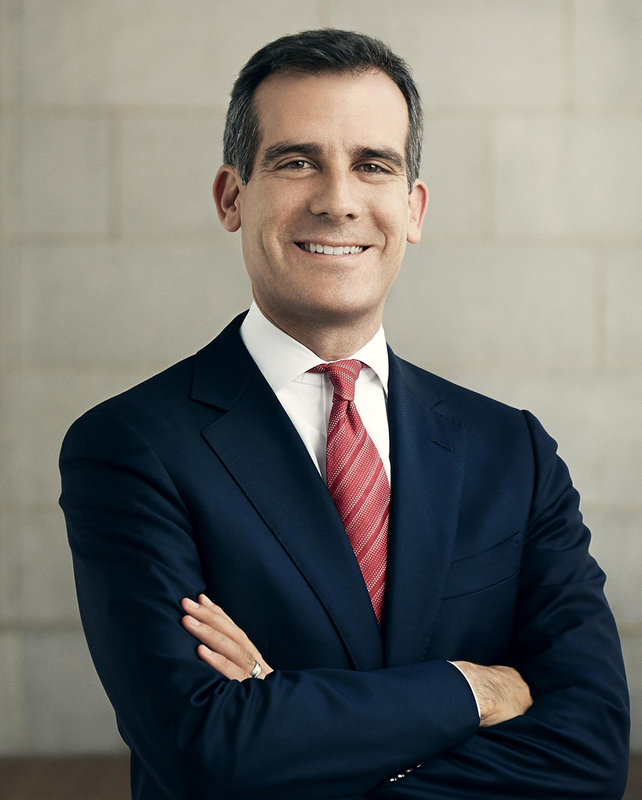 Los Angeles is a leading destination for conventions, trade shows, and exhibitions. 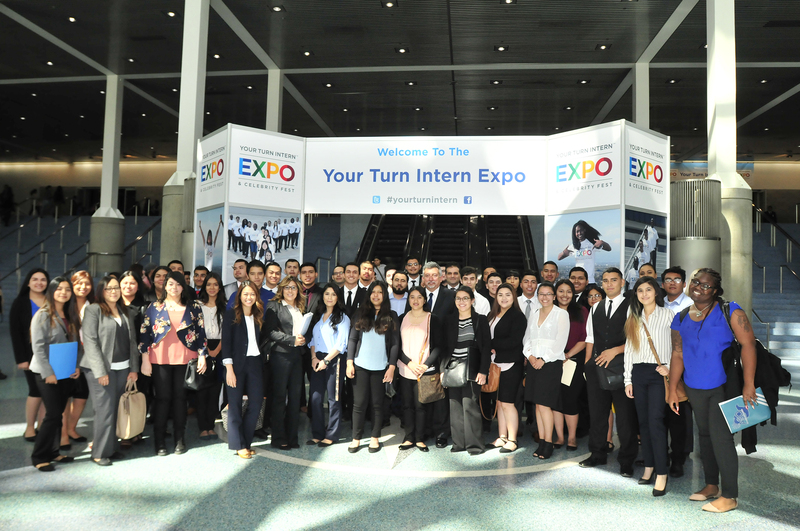 We invite you to join us as we host record-breaking expos that present 1,000+ internships on the convention center exhibit floor, provide robust business promotion & recruitment opportunities for human resource professionals, offer a highly-anticipated professional development series for students & professionals, and end with a culminating entertainment experience exclusive to our expo attendees…Your Turn Intern Expo & Celebrity Fest 2019 is where you want to be! 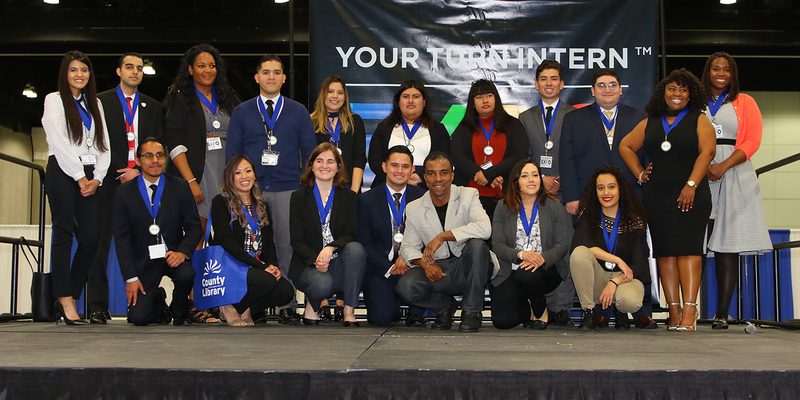 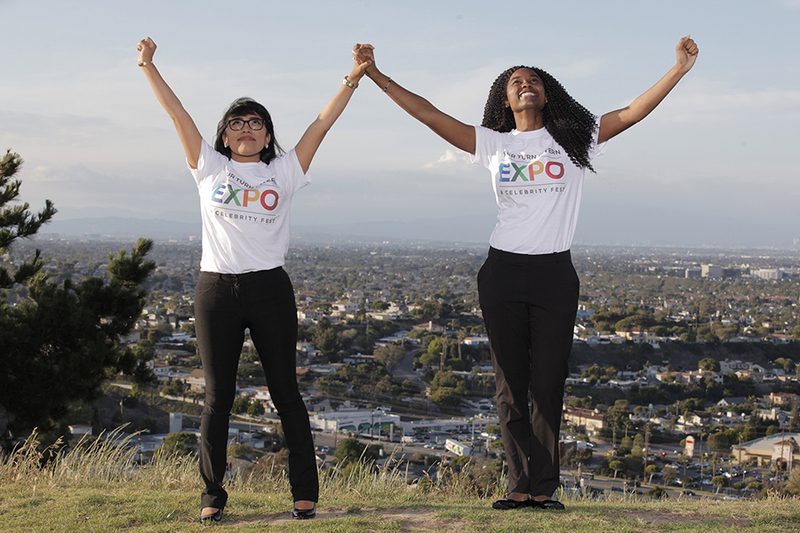 Whether you’re looking to land that internship of a life-time on the exhibit floor, a business or agency seeking to recruit untapped talent, or an educator looking to expand your network, plan for an unforgettable experience!